We just had a heat pump system in the upstairs zone replaced by Comfort Now. We finally have a top grade gas unit upstairs .The installation team was prompt , finished in a day and a half, with no inconvenience to us, and treated our home as though it was their own . 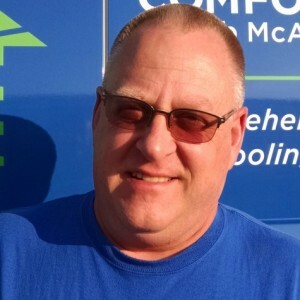 We are totally pleased with both the product and installers, as well as Comfort Now’s service people ! Our salesman Matt was extremely knowledgeable and helpful as well . Thanks to Matt, Cody , Greg, Mike, Cole , and all who helped us ! 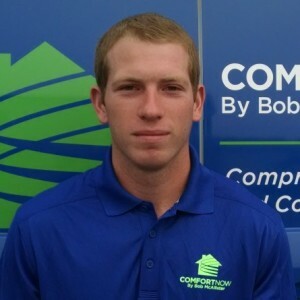 Cole B has a 5-Star rating and leads the company in total reviews, making this pro a ReviewBuzz Rockstar!